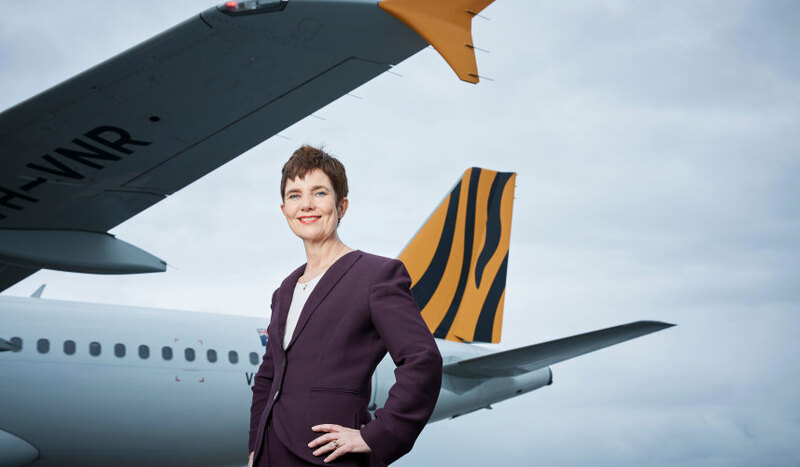 In celebration of International Women's Day 2019, law alumni are invited to an exclusive MLS Breakfast Seminar with Merren McArthur (LLB 1986, BA 1985), CEO of Tigerair Australia. This seminar is title "Women in Leadership". About the speaker: Merren McArthur (LLB 1986, BA 1985) is the CEO of Tigerair Australia. Prior to her appointment, she held the dual roles of CEO of Virgin Australia Regional Airlines and CEO of Virgin Australia Cargo reporting directly to Virgin Australia Airlines Group CEO, John Borghetti. Merren has over 20 year’s experience in senior executive roles across a broad range of industries and sectors including aviation, airlines, freight, transport, infrastructure, energy, resources, government and professional services. About the seminar: The seminar includes breakfast, networking opportunities and a Q&A session with Merren McArthur.